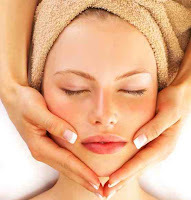 I have had many facials all over the world, and in my opinion, nothing tops the facials offered by skin specialist Tanya. She also offers many other skin treatments. I have been having my facials with Tanya for the past ten years! You can reach her on 9958-6897.